A word that brings shudders to most of us. A disease we hope not to experience in our life time. A condition that threatens to damage physical and mental status like an avalanche. CANCER. Today (4th February) is world cancer day. A day marked to raise awareness about the disease, encourage its treatment, prevention and cure. This day was founded by the Union for International Cancer Control (UICC) to support the goals of the World Cancer Declaration, written in 2008. The primary goal of this day is to reduce the number of illness and death related to cancer by 2020. What do we actually know about the disease? 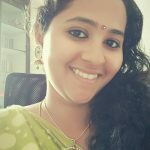 Cancer – What does it mean ? There are more than 100 different types of cancer and are named after the organ from which they start like Lung cancer, Stomach cancer, Colon cancer etc. Cell is the basic unit of life. Everyday cells die and they are replaced by new cells. In some cases, this process goes wrong. 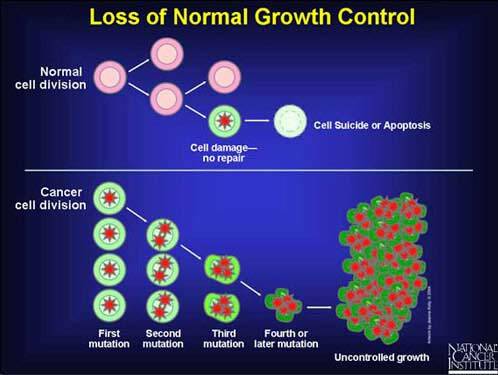 Cells do not die when required and new cells keep generating without control. These extra cells form a mass of tissue called tumor. There are several reasons linked to this disease with around 90-95% attributed to environmental factors and 5% to genetics. Exposure to certain chemicals like Benzene regularly is associated with cancer development. Cancer is a largely preventable disease. Making small changes in lifestyle, preventing usage of tobacco and other drugs, eating healthy, staying fit are all ways to prevent cancer. Though not all factors are controllable and there is no one way to make sure you are cancer free, it is the duty of every individual to do everything possible and controllable to stay safe. More that 30% of cancer deaths could have been prevented by these small individual changes. 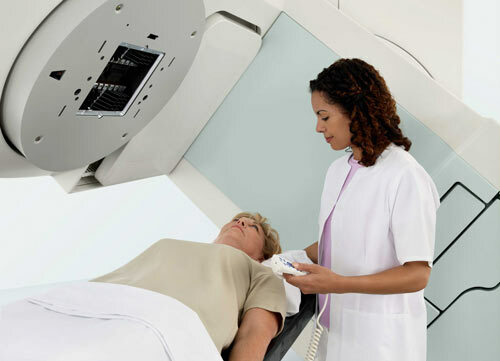 Based on the stage of cancer and its intensity, treatments vary from surgery to chemotherapy and palliative care. Along with treatment, psychological support is what helps fight the disease. There are a lot of people around the world who have fought cancer successfully and lead a normal healthy life. It is important to take regular advice from doctors and follow them to effectively evade this disease. Every minute, every day, researchers all over the world are trying to find out effective cures for different types of cancer. New drugs are being tried and developed even as you read this. From being completely helpless, we have come a long way in cancer cure. 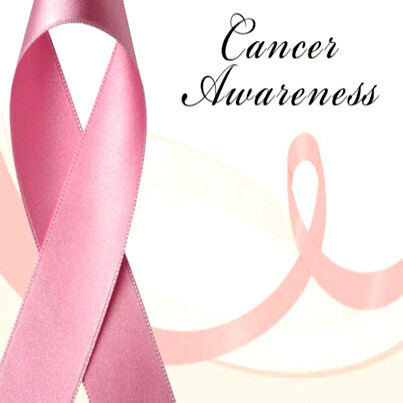 Let us do our part, be healthy, lead a better lifestyle and hope for a safe and cancer free life in the future. As they say, cancer cure is difficult, but not hopeless! Previous PostHair Care at Home: It’s not a Child’s Play! Next PostBlood Pressure Myth Buster: What u think, is not so True!